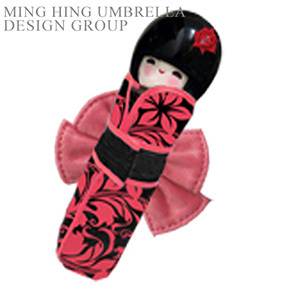 We have advantages of design service for you according to cutting cost and time for our precious client. We provided our designer to help with your artwork to suit your very needs with the altering of designs from our extensive product range to fit your requirements. 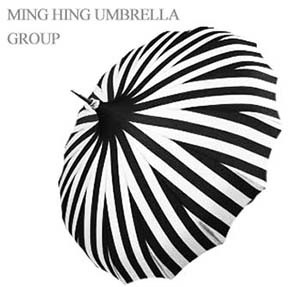 **** Photo is just for your reference and design artwork are under Ming Hing Umbrella ( H.K. ) Co. Ltd 's copy right**** ..